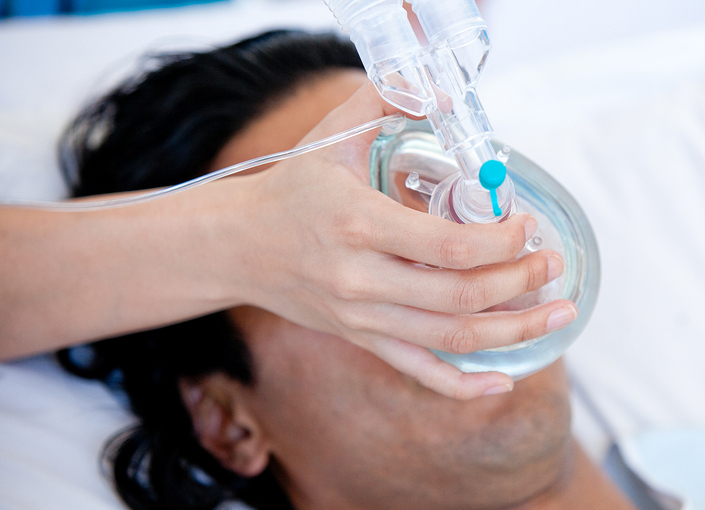 Nitrous oxide is a sedative gas that you inhale through a small mask over your nose. You are awake and can communicate through the whole procedure. It relaxes the patient and gives you a dissociated feeling. Since you breathe it through your nose, once you quit inhaling, the feeling dissipates. Nitrous oxide is ideal for patients with dental anxiety and apprehensive children.